Rifluxyss has worked with few of our clients to understand some core problems they were having and found that these were some problems the world faced. The decision to build generalized solutions to these problems helped us to have some cutting edge products that Rifluxyss can be proud today. 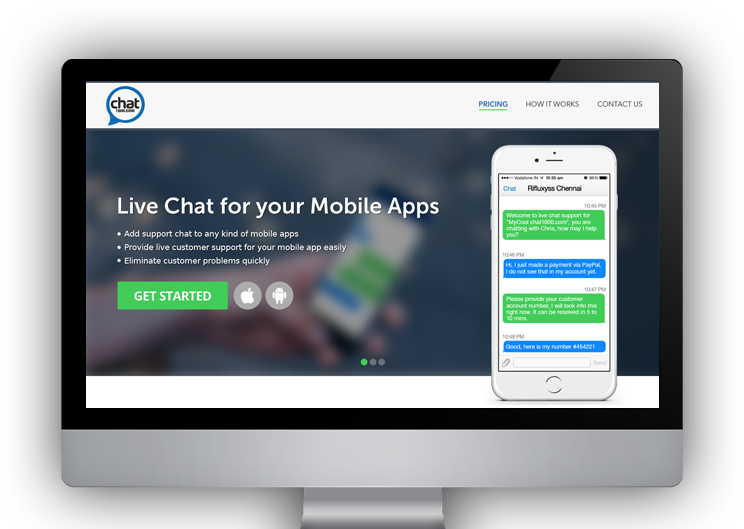 Chat1800.com Adding Live Chat for any kind of mobile apps is now easy with Chat1800. Eliminating customer support issues for mobile apps can happen in real time with this innovative product. 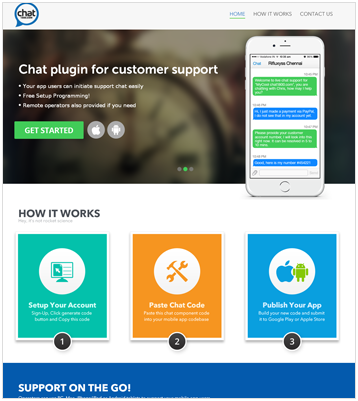 As a chat plugin, integrating this is easy and fast. Rifluxyss is also providing remote support operators in case our clients ask for it. 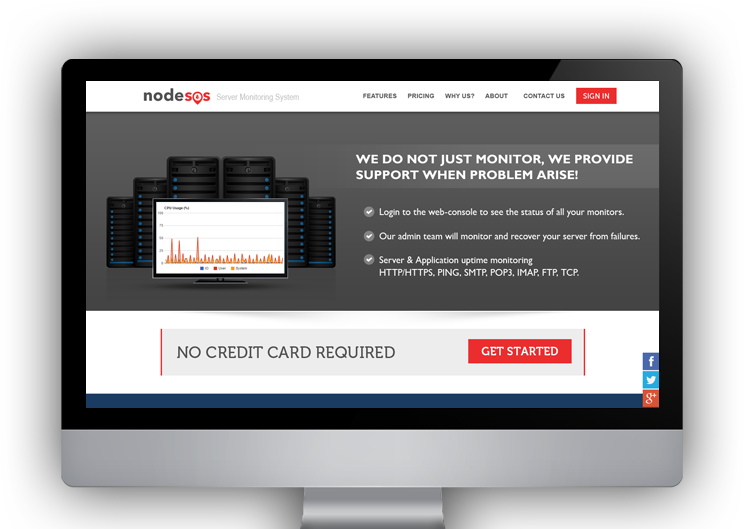 NodeSOS.com NodeSOS is not just a server monitoring solution, but it can provide real time support when problem arises. 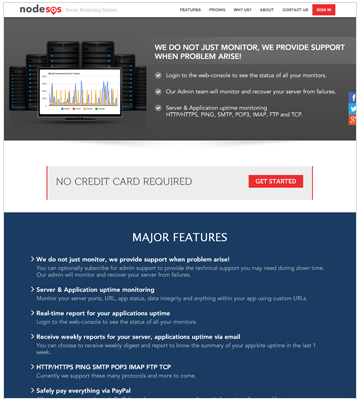 Rifluxyss dedicated admins will monitor and recover any kind of server from failures. Everything can be monitored and managed from a web-console. This product provides our clients with comprehensive real time reports on various aspects of the server performance enabling our customers to make real time decisions. 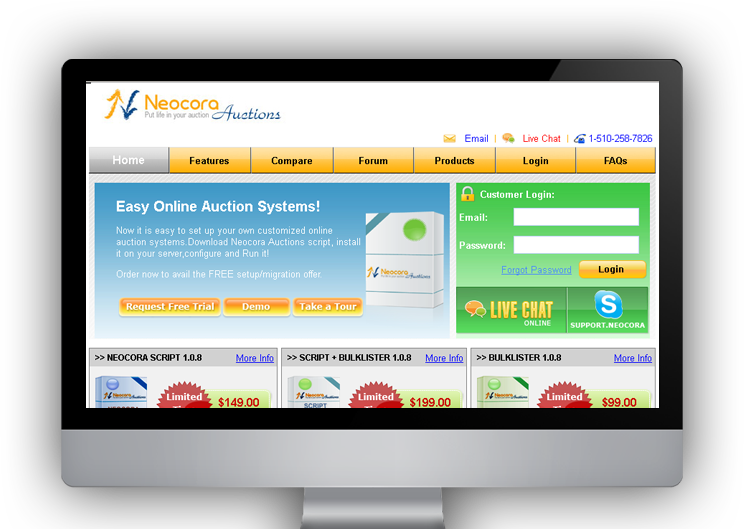 Neocora.com There are many auction scripts available in the market, but they are costly or does not have all the kind of features that the market needs. 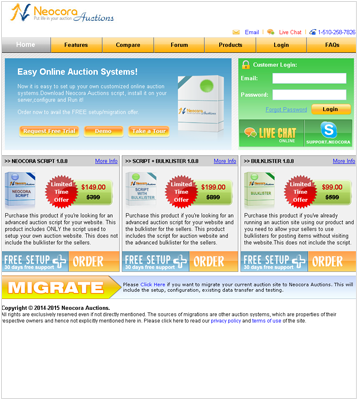 Rifluxyss has included all these functions in one good product and named it "Neocora Auctions". Neocora Auctions script is cost effective compared to the other scripts and consists of a huge list of features that are not available even in some of the similar products out there. Developed using the open-source paradigm and on PHP, almost all kinds of servers support Neocora.